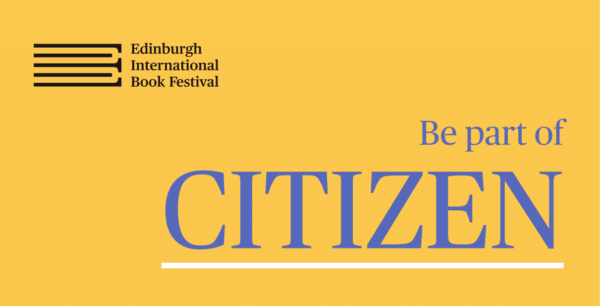 The CITIZEN Project by Edinburgh International Book Festival, want you to share your stories, and help make a story map of Wester Hailes. CITIZEN is a programme exploring what neighbourhood, community and home mean today, by asking the people who know best – you! Pop in to talk and share, make, write and record at these free, relaxed workshops. Tell your story in your own way.